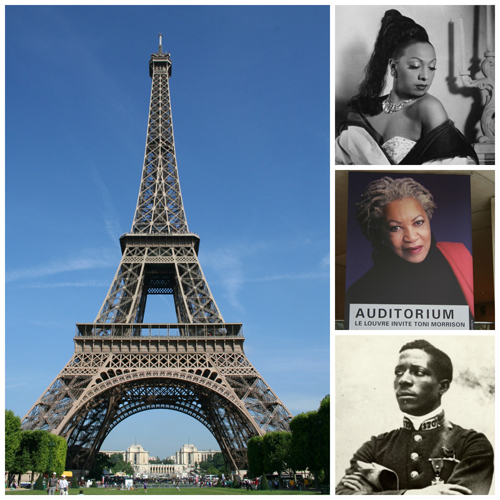 Congratulations to Mileta Foster of Smart Travel in San Francisco and Frances C. Zeigler, CTC of Special Occasions Travel Services in the Washington, D.C. area for having successfully completed Paris - An Afro-centric Perspective! As a Certified Travel Counselor, Frances has earned 5 continuing education units through The Travel Institute. Entrée to Black Paris is partnering with The Travel Institute to bring this destination specialist course to travel professionals everywhere. 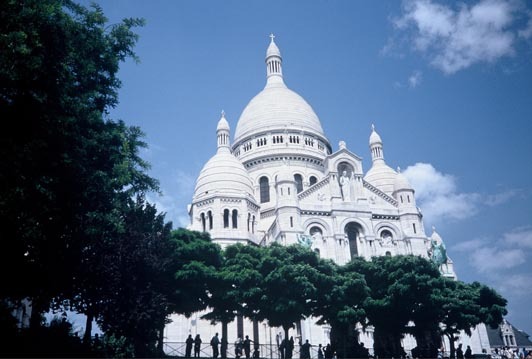 Even if you are not a certified travel professional, you can take this course to enhance the services you provide for clients wishing to visit Paris and explore the African Diaspora experience there. For more information, contact us at paris[at]entreetoblackparis[dot]com.